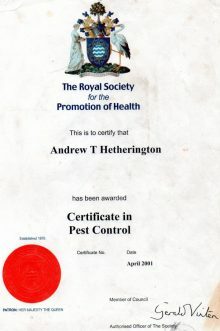 Our objective is to rid pests from domestic and commercial properties. 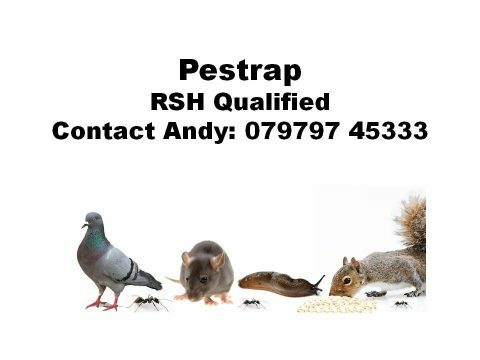 As soon as we are contacted we arrange to carry out a free survey of the property to assess the pest problem. We then will advise you on whether food or furniture should be removed or if you we are required to block up any entry points the pests use. We will also discuss when and where the problem originated from once the survey has been done.